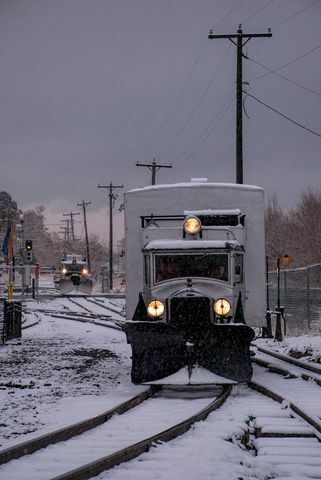 Designated motors by the Rio Grande Southern 7 of these were built by the railroad starting with Galloping Goose number one and ending with number seven in the early 1940s. 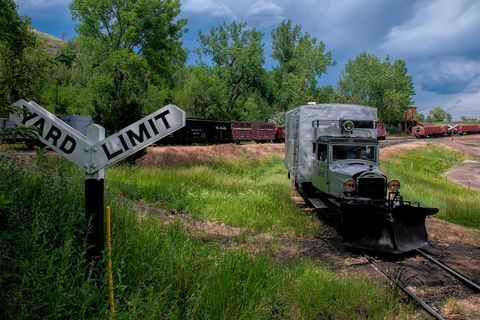 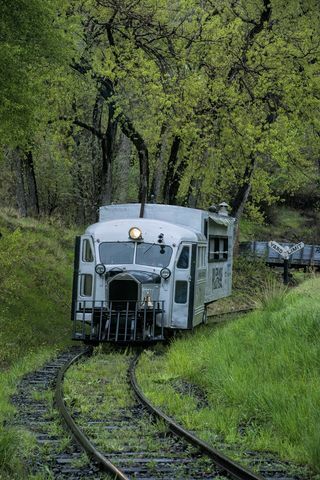 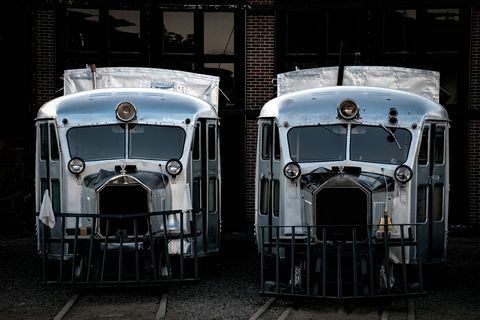 These motor cars kept the railroad running until the early 1950s with freight and mail and not having to use a lot of steam exceptt mainly during stock rush in the fall. 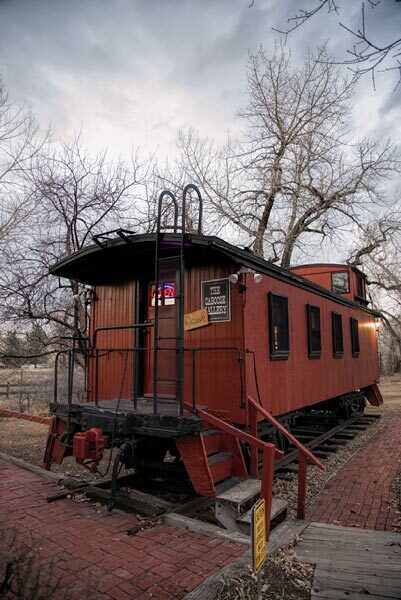 The name Galloping Goose came from the way the car body rocked back and forth on the Rio Grande Southern track.